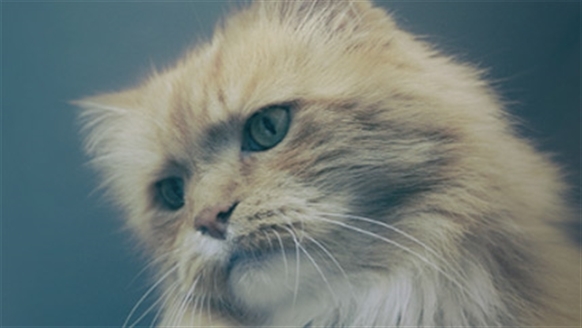 Seeking help and advice on looking after your cat? 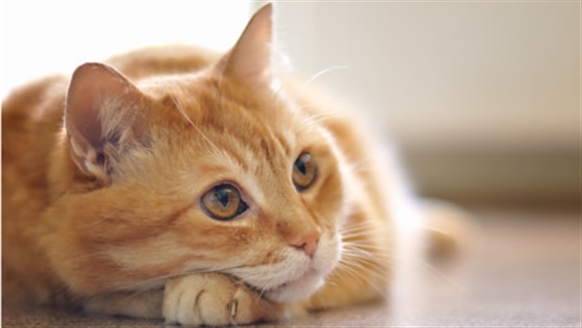 Whether you've recently adopted your pet or you'd like to learn more about caring for them, we've got guides on everything from behavioural issues to keeping kittens content. You don't have to cope with the loss of your cat alone. 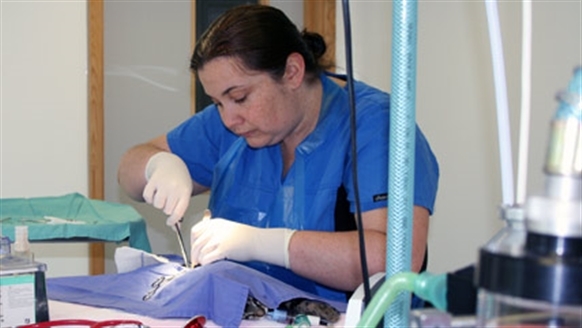 Find out about our neutering initiatives and whether you qualify for financial assistance to help neuter your cat. 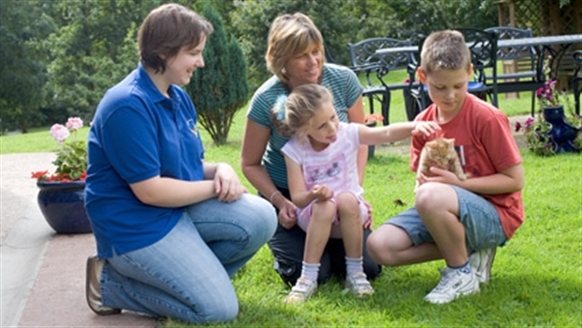 At Cats Protection we welcome volunteers with open arms, whether you are young or old, male or female, there's a place for you with us! Pets at Home Fundraising Weekend 2019 - Thank you!